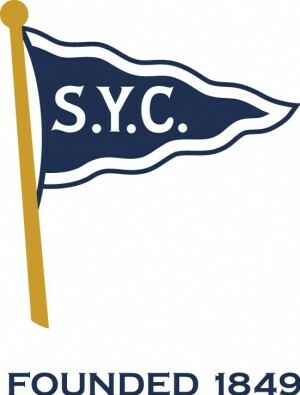 Please join us to celebrate Southern Yacht Club's Opening Day Regatta and 165 years of sailboat racing. Saturday: 1100 Dinghy racing, 1600-1800 Boat Decorating Party! Sunday: Boat Parade at 1100, Lunch from 1100-1400, Flag Raising Ceremony with music by the Jesuit HS JROTC Band at 1230, PH & OD Racing at 1430, followed by Awards, buffet, and more music!